Wow. 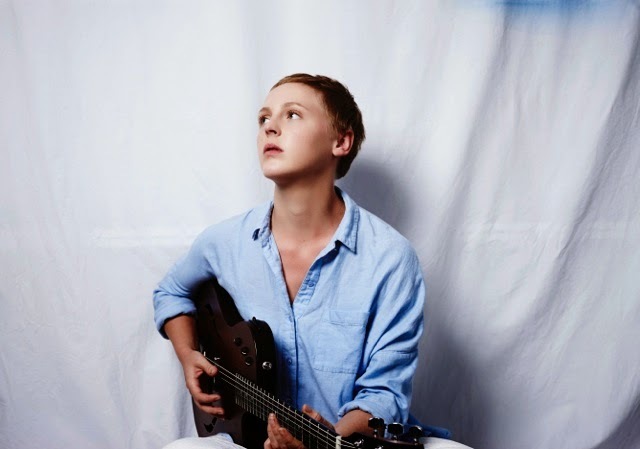 It literally feels like a lifetime since I last played any Laura Marling. 2008's 'Alas, I Cannot Swim' definitely got its value's worth though, being one of those records of such timeless beauty, yet since then I've sort of never really indulged myself any further for one reason or other. Upon hearing news of her return though I'm instantly thrown back 6 years in to a nostalgic whirlwind of all my teenage memories. Back with a rawer electric sound for what will be her fifth album in seven years, 'Short Stories' is set to be released through Virgin Records on March 23rd 2015 and you can now hear its title track streaming above. Speaking of its conception Marling commented: “I realised that I hadn’t been in place for longer than two or three weeks since I was 16” she explains “I thought I wonder what will happen if I try and root myself somewhere? Look back over the past eight years”. Take a listen to 'Short Movie' above.